Our tradition of service to families begins almost 40 years ago; in 1965, Julian Peeples and two of his brothers opened Peeples Funeral Home. In 1982, Julian saw a need for funeral service in the rapidly growing Dalton community. 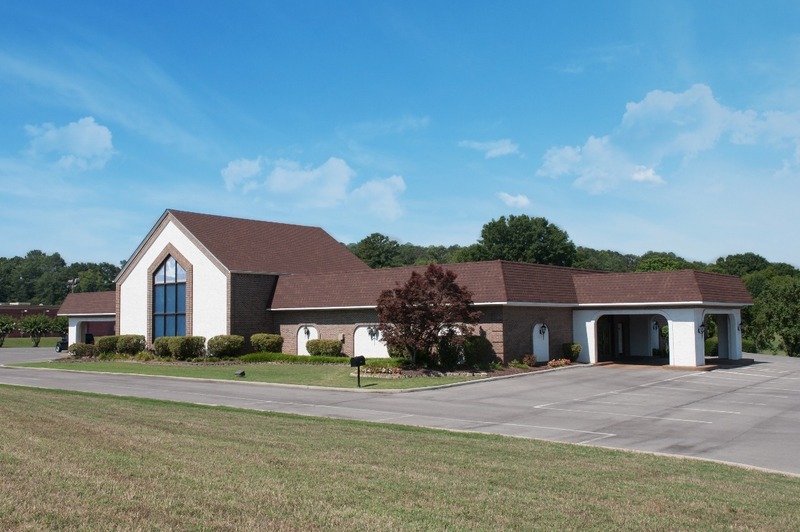 To meet that need, he and his wife Jane established the Julian Peeples Funeral Home, Pleasant Grove Chapel. 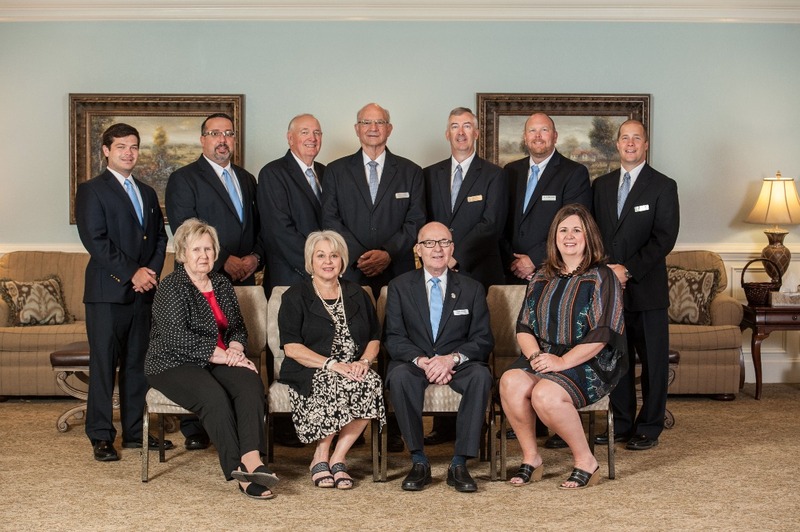 Now nearly 34 years later, Julian Peeples Funeral Home still continues to serve the entire Whitfield County community with the same commitment to families. We offer a broad range of personalized services that will help families plan a special funeral for their loved one. We pride ourselves in the support and commitment we have extended to families throughout the Whitfield County area. Our Chapel and Funeral Home provide a beautiful atmosphere that honors all families and their wishes. Integrity and Honesty are the foundations that Julian Peeples built his business upon in 1965; today these same values still guide the Peeples family as we seek to provide the finest in funeral service to those in need.